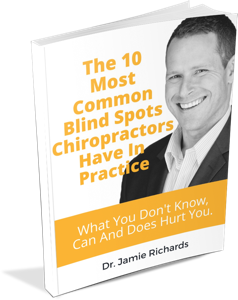 When it comes to business principles and chiropractic practice, for some strange reason, we’ve been taught that they should never co-exist. In most cases, it hasn’t been overt, but the end product of the message being propagated across the profession (today and in the past) has been a reminder that “service” is the most important trait to build your practice on. Any doctor who wants to build their practice with profitability as one of it’s central metrics for success is looked upon as greedy and underhanded because the “true leaders” in chiropractic are in it to serve chiropractic and the world! Of course, we’ll pretend we don’t know that many who profess to be servants would contradict their principles in a flash if it meant more cash flowing into their pockets. How about we start having the impact we’ve preached about and be profitable, all the while…sticking to our guns and delivering what we say chiropractic is along with the life enhancing benefits that come with it? Selling? That’s blasphemous! 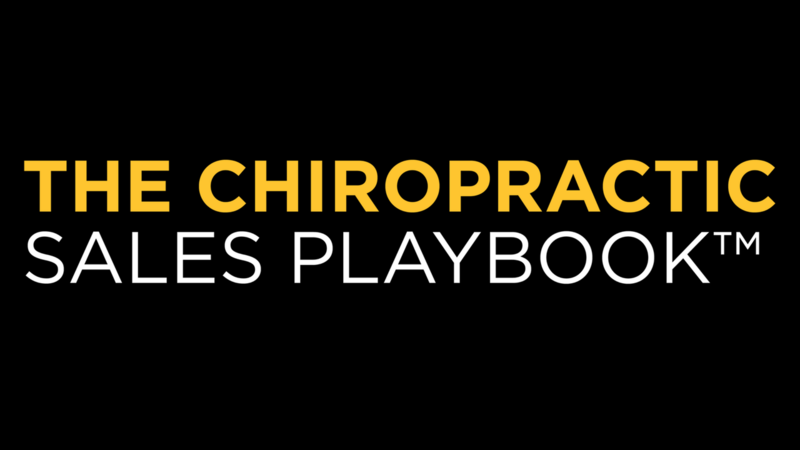 Chiropractors shouldn’t even be talking about selling. What if someone heard us? What would they think? Today’s episode breaks the silence on selling. 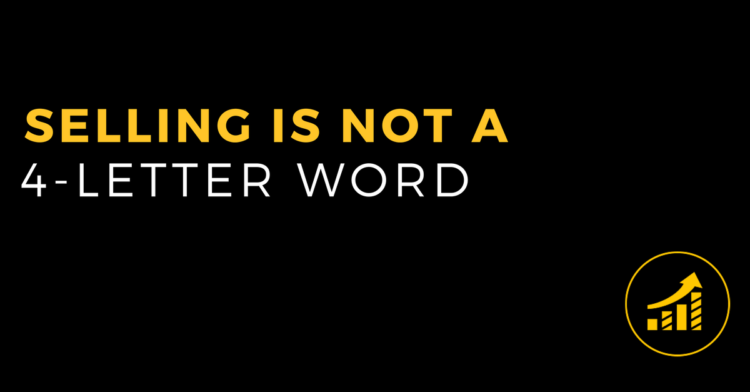 Let’s start the conversation and make sure “selling” is no longer a 4-letter word in chiropractic. The definition of selling that will change your mind and make you realize you’ve been missing the boat. The philosophical foundation that has plagued so many chiropractors and stopped them from embracing selling. Who you need to sell first in order to ensure you never have an issue selling chiropractic again. 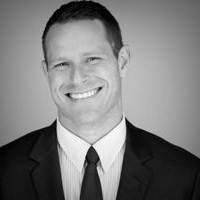 The single most important requirement to become an extraordinary sales person. Specific examples of where selling plays a key role in your lifetime care map. The point at which selling should stop in your practice life cycle.